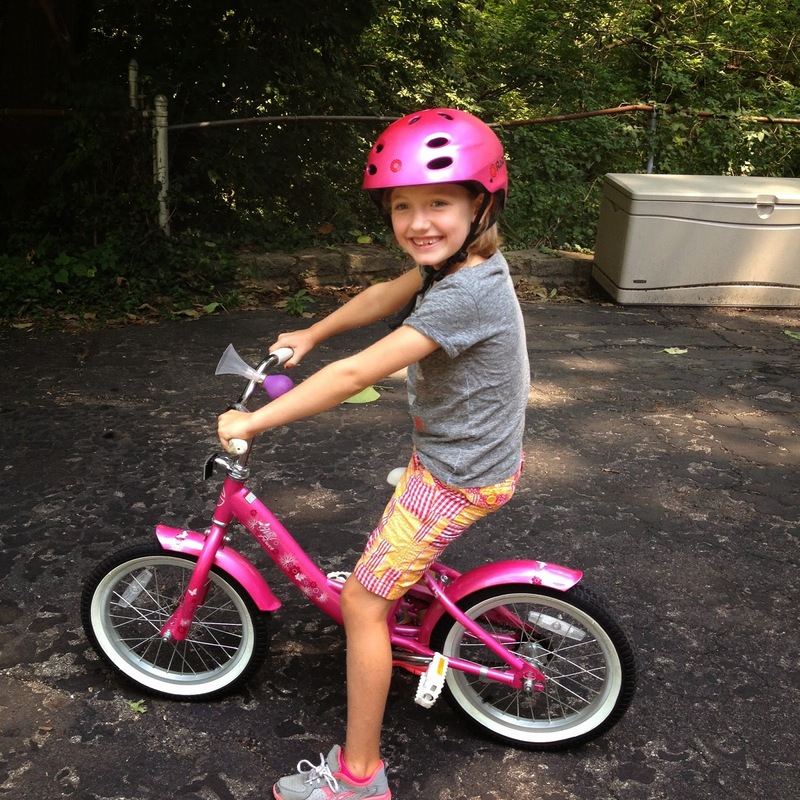 This summer our Josephine hit a big childhood milestone - bike riding on TWO wheels and two wheels only. There's no turning back now. Gooooooo Jooooooosie! The city has since repaved our street - opening up a whole new world of bike riding possibilities. Check her out pre-street makeover.